Courtesy of Robert Van Alen, BHHS Fox & Roach-Unionville. 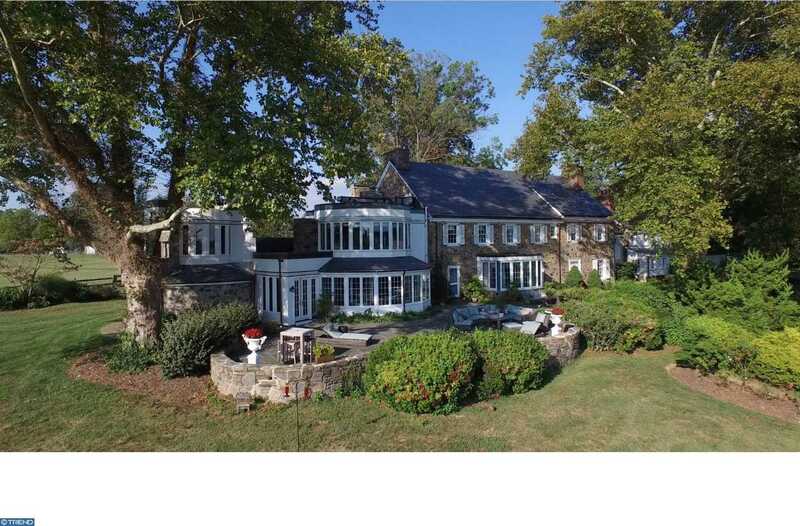 Please, send me more information on this property: MLS# 1000285853 – $10,995,000 – 912 Providence Road, Newtown Square, PA 19073. I would like to schedule a private showing for this property: MLS# 1000285853 – $10,995,000 – 912 Providence Road, Newtown Square, PA 19073.